Cinnamon is a great natural remedy for acne. Being anti-microbial by nature, it can work directly on the acne-causing bacteria and drive them away to give us a zit-free beautiful skin. Homemade cinnamon masks are also known to prevent unexpected breakouts and keep the skin absolutely clean. When it comes to exfoliating our skin in order to get rid of the dead cell layer, cinnamon can turn out to be the best solution. The natural exfoliating properties of the herb make it a super effective scrub. Just grind a couple of sticks and mix with your regular face mask to come up with your homemade exfoliator. Cinnamon can fight against premature ageing in two ways. Firstly, it can strengthen the overall functions of the immune system by clearing out toxins from our body. Secondly, the herb can decelerate the process of glycation as well as the formation of AGEs (Advanced Glycation End-Products), which eventually limits the signs like wrinkles, age spots, fine lines, sun damages, etc. In short, cinnamon helps in retaining our age and maintaining a radiant skin for long naturally. 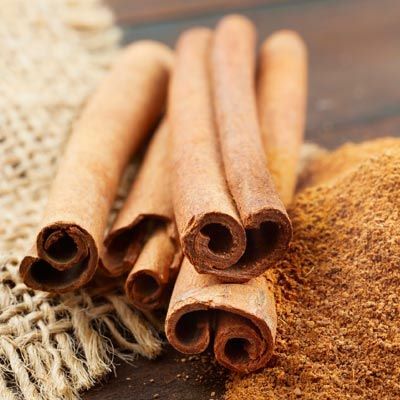 It has also been found that cinnamon can plump up our skin significantly. A spicy blend of cinnamon and organic olive oil can make your lips luscious and give it a reddish hue almost in minutes. You can even use this mixture to other parts of your skin, where you have started to develop fine lines. However, the plumping effect of cinnamon is temporary. Not only skin but cinnamon is good for our health too. Studies have proved that the herb is capable of boosting the growth of our hair significantly. Prepare a hair mask by adding a pinch of cinnamon and a small amount of honey to some pure coconut oil and use it twice every week. It will give your scalp a tingling sensation and stimulate it to promote hair growth by opening up the hair follicles. Give your grey hair a light brown twist by choosing cinnamon. Yes, you can color your hair naturally by opting for this awesome spice. All you need to do is to make a thick paste of powdered cinnamon and coconut oil and cover your hair with it for quite a few hours. Safety from chemical reactions and a sweet tangy scent are two biggest gifts that you can offer your hair through this method. If those bulging tummy and increasing waistline are making you mad, simply make a switch to cinnamon. 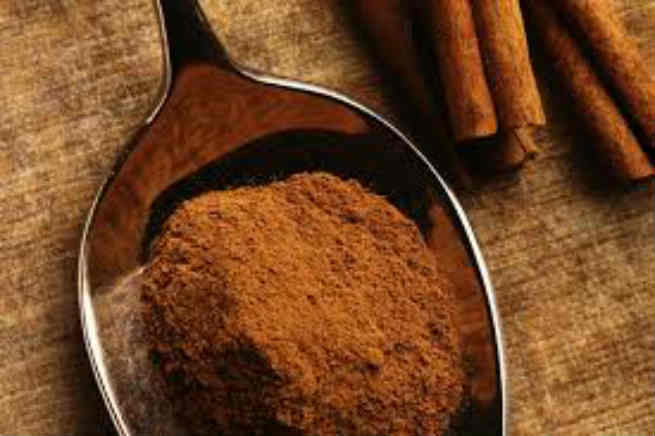 Intake of a dash of cinnamon every day can help in boosting carbohydrate metabolism, lowering bad cholesterol level and balancing blood sugar simultaneously. It means, including cinnamon in your daily diet can give you a slim and healthy figure by reducing extra weight.